Julie came in with her two beautiful daughters last week for a mini session. I have known Julie for about a year through the Twin Cities Wedding Professionals . She is on the board for the Twin Cities Wish Upon A Wedding , of which I am a volunteer as well! They are both amazing organizations and I have created some wonderful friendships as well as vendor partnerships!! 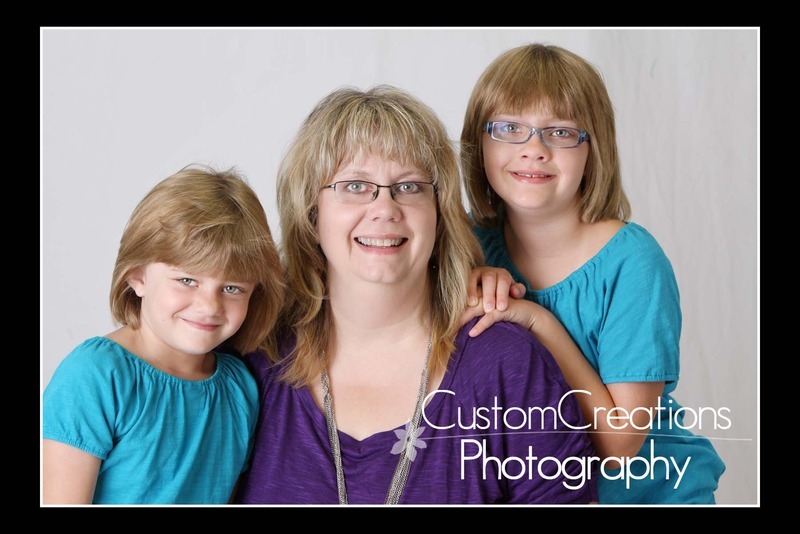 Julie is a fantastic lady and I am so honored to have the pleasure of photographing her with her daughters!! Here is a sneak peek!